Dr. Guy Hoffman is Assistant Professor and the Mills Family Faculty Fellow in the Sibley School of Mechanical and Aerospace Engineering at Cornell University. 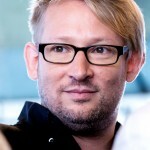 Prior to that he was Assistant Professor at IDC Herzliya and co-director of the IDC Media Innovation Lab. Before, Hoffman worked as a research fellow at the Georgia Institute of Technology and at the Massachusetts Institute of Technology (MIT). 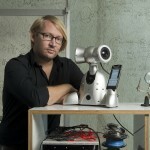 Hoffman holds a Ph.D from MIT in the field of human-robot interaction (HRI), and a M.Sc. in Computer Science from Tel Aviv University. He also studied animation at Parsons School of Design in NYC. 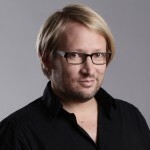 Hoffman heads the Human-Robot Collaboration and Companionship (HRC2) group, studying the algorithms, interaction schema, and designs enabling close interactions between people and personal robots in the workplace and at home. His research focus includes anticipation and timing in HRI and multi-agent MDPs, nonverbal communication in HRI, entertainment, theater, and musical performance robotics, and non-humanoid robot design. Among others, Hoffman developed the world’s first human-robot joint theater performance, as well as the first real-time improvising human-robot Jazz duet. 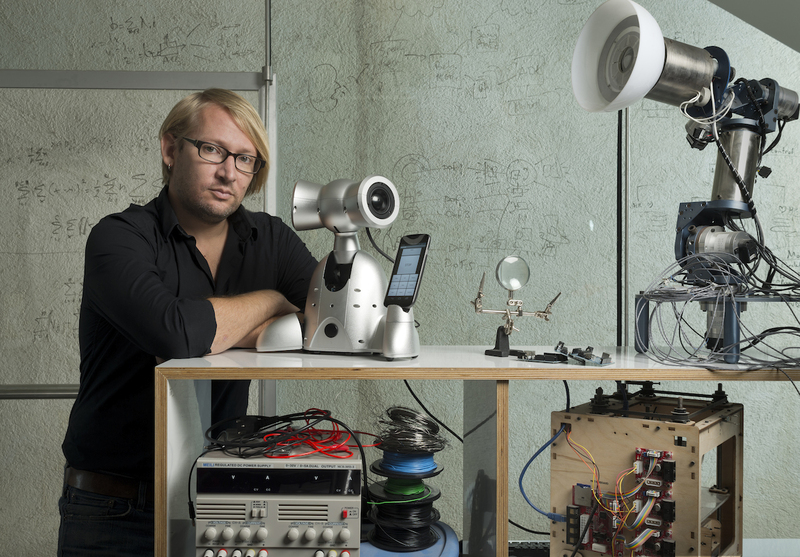 Hoffman designed several robots, including a robotic desk lamp, “AUR”, which won the IEEE International Robot Design Competition. His research papers won several top academic awards, including Best Paper awards at HRI and robotics conferences in 2004, 2006, 2008, 2010, 2013, and 2015. 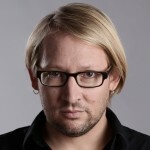 He was software and animation lead on the World Expo Digital Water Pavilion, one of TIME magazine’s “Best Inventions of the Year”, and was commissioned for a title-page illustration of the New York Times “Week in Review”. 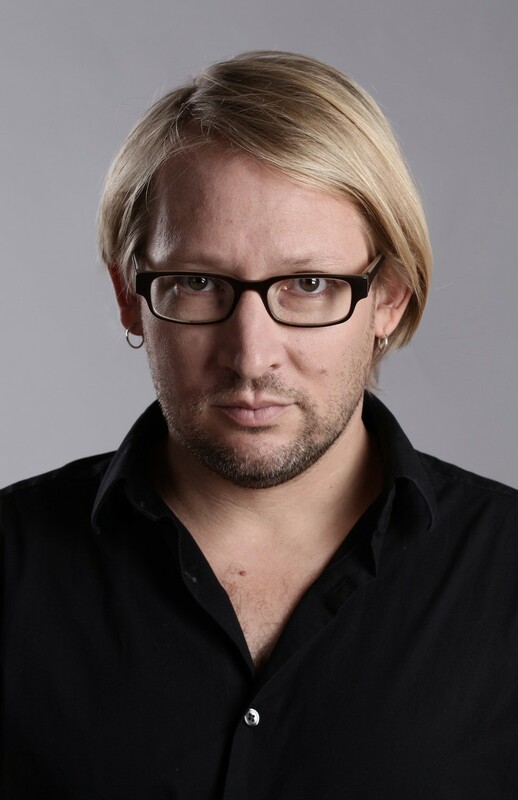 Hoffman’s work has been exhibited world-wide and covered in the international press, including CNN, the BBC, The New York Times, Süddeutsche Zeitung, Haaretz, Science, the New Scientist, PBS, NPR, and Comedy Central. In both 2010 and 2012, he was selected as one of Israel’s most promising researchers under forty. 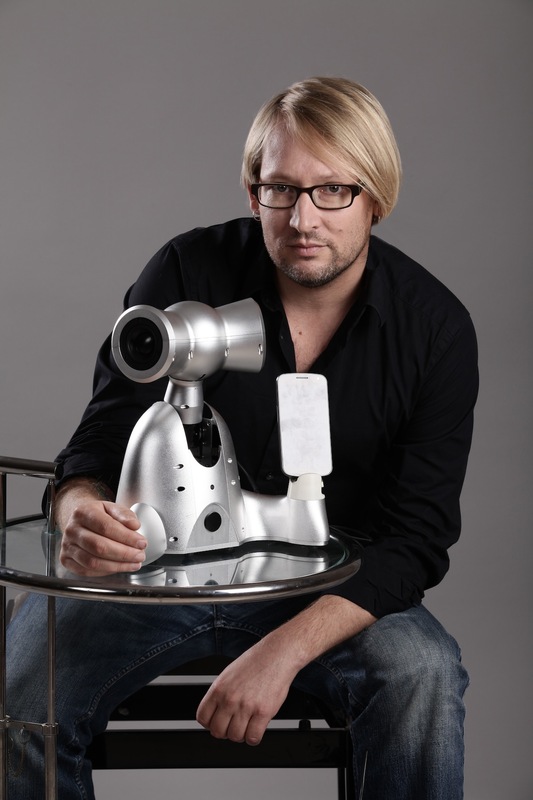 His TEDx talk is one of the most viewed online talks on robotics, and was viewed more than 2.9 million times. Dr. Guy Hoffman is Assistant Professor and the Mills Family Faculty Fellow in the Sibley School of Mechanical and Aerospace Engineering at Cornell University. 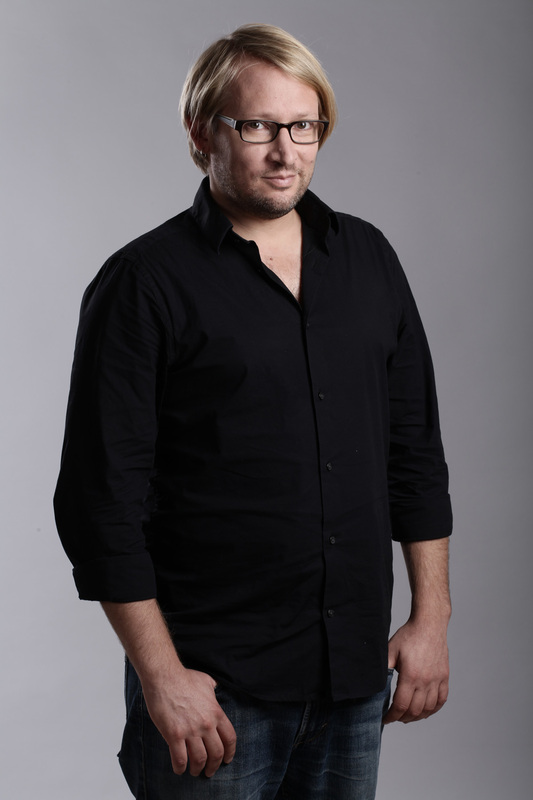 Prior to that he was Assistant Professor at IDC Herzliya and co-director of the IDC Media Innovation Lab. Hoffman holds a Ph.D from MIT in the field of human-robot interaction. 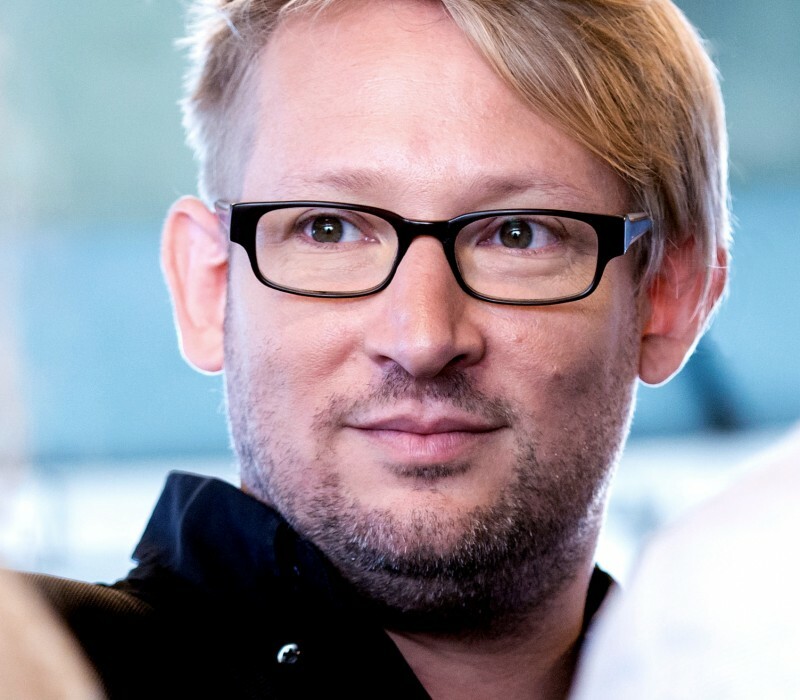 He heads the Human-Robot Collaboration and Companionship (HRC2) group, studying the algorithms, interaction schema, and designs enabling close interactions between people and personal robots in the workplace and at home. Among others, Hoffman developed the world’s first human-robot joint theater performance, and the first real-time improvising human-robot Jazz duet. His research papers won several top academic awards, including Best Paper awards at HRI and robotics conferences in 2004, 2006, 2008, 2010, 2013, and 2015. In both 2010 and 2012, he was selected as one of Israel’s most promising researchers under forty. His TEDx talk is one of the most viewed online talks on robotics, watched more than 2.9 million times. Hoffman received his M.Sc. in Computer Science from Tel Aviv University as part of the Adi Lautman interdisciplinary excellence scholarship program. Credit: Courtesy of IDC Herzliya / Eldad Rafaeli / Arthur Fuhrer / Johnathan Bloom – Use with permission and credit: please ask before using.